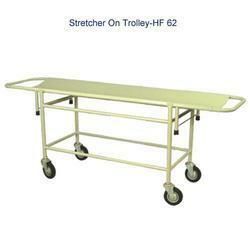 Providing you the best range of operation theater mayo trolley, stretcher on trolley, ecg trolley, instrument trolley, hospital medicine trolley and hospital endoscopy trolley with effective & timely delivery. 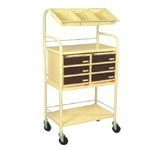 With our rich industry experience, we manufacture a wide range of Operation Theater Mayo Trolley. 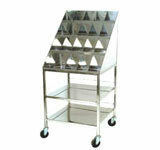 Overall Size 2100 mm x 550 mm x 1000 mm approx. 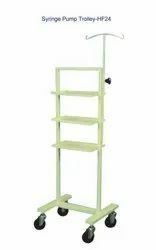 Size : 84 " x 21 " x 30" Ht. 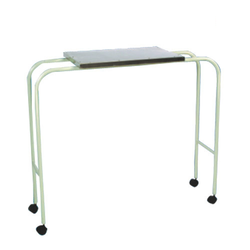 Material : MS powder coated / Stainless Steel. 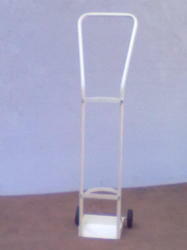 5" Dia heavy duty wheels. 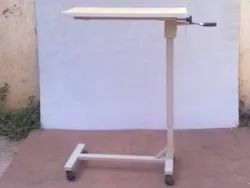 Overall Size 457 mm x 380 mm x 815 mm approx. 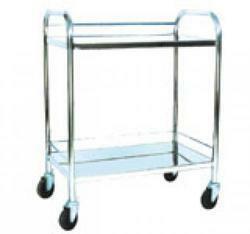 As a noteworthy entity of this domain, we manufacture the premium quality of ECG Trolley. Owing to our expertise in this domain, we are engaged in offering an exclusive array of Instrument Trolley. 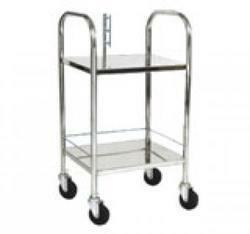 Being a market leader in this domain, we manufacture the premium quality of Hospital Medicine Trolley. 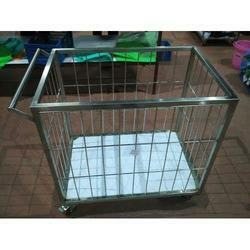 Size 530mm x 570 mm x1250 mm Height. 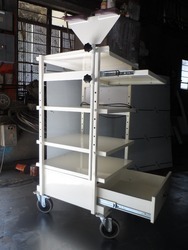 Available in MS powder coated and Stainless Steel. 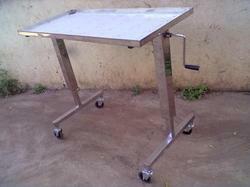 Color Available Silver, Grey, Black etc. Color Available Red, Green, Black etc. 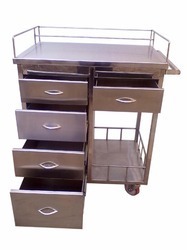 It is specially designed for keeping small drugs and ampoules.